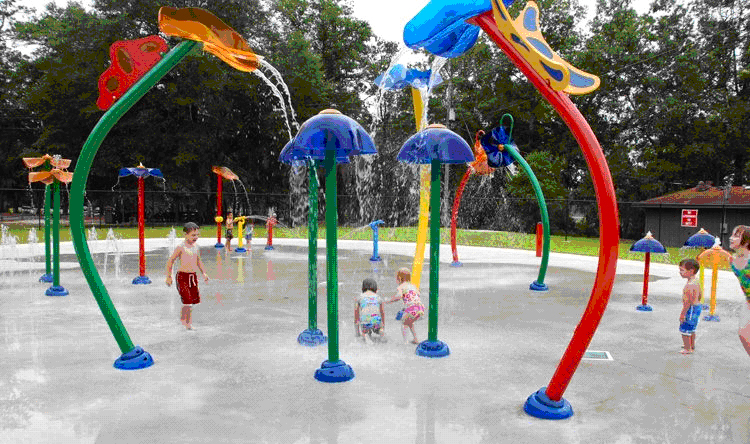 The Splash Pad at Malone Park is our biggest endeavor yet! We are very excited to be contributing such a big and lasting accessory to the community of New Berlin. All donations from our events go directly back to the community. 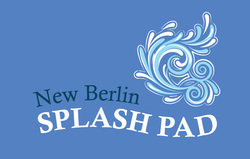 If you would like to donate directly to the Splashpad efforts, please click on the Paypal button. Every little bit will help make this project a reality! The New Berlin Park & Recreation Department and the New Berlin Junior Woman's Club are partnering together to make this dream a reality. Click on the "Splashpad Information" link in the sidebar, for more details on the Splashpad project.